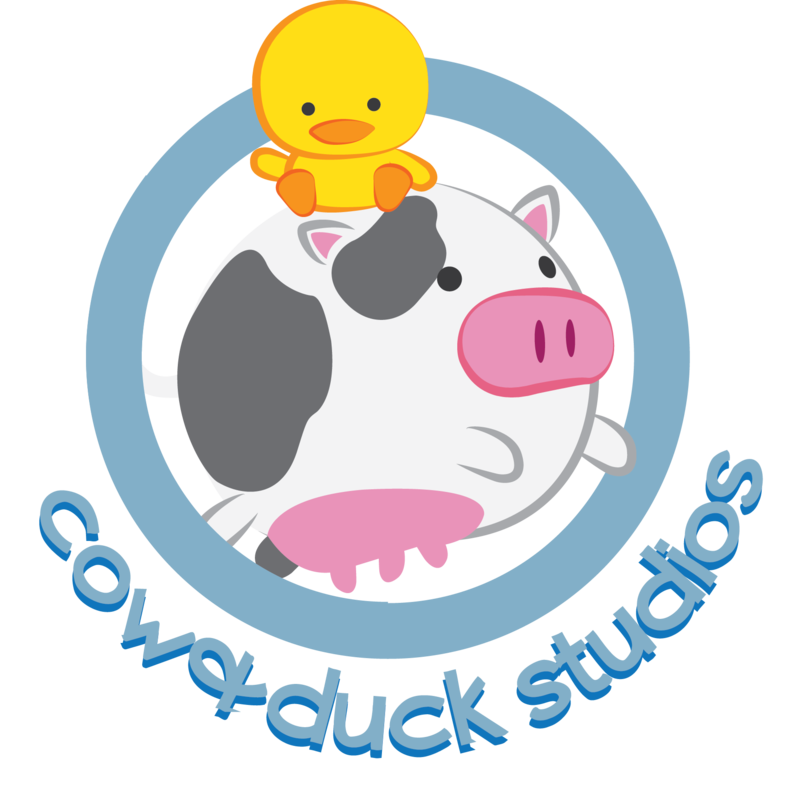 cow&duck studios consists of Katie Khau and Jessica Chu. They are based in the Champaign-Urbana area and produced Heifer Heist, an award-winning board game. They plan to make more games in the future, focusing on punnery.